Bandit tree Equipment are long time supporters of the QAA, they have again signed on as a Gold Sponsor. Bandit provides chippers and stump grinders and is one of the countries leaders in after sales service advice. Welcome back! ETS have jumped on board this year to support the QAA as a Gold Sponsor. Looking forward to a great year working with you. ETS (formerly Eastern Tree Service) is a privately owned Australian company. Commenced operations in Victoria in 1981 as a specialist power line tree clearing service. In July 1999, expanded operations to Queensland followed by Tasmania in 2006, New South Wales and Western Australia in 2009. Business has grown significantly over the last few years and currently employ over 600 people. We are very pleased to announce that Hinterland Toyota have signed with us as Gold Sponsors. 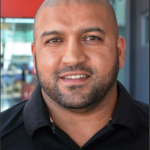 Humeran and his team have a large range of new and quality used vehicles. Their team at the Robina and Nerang dealerships can also provide you with genuine servicing, finance, insurance and a huge selection of parts & accessories. They are offering great discounts and benefits for members of the Queensland Arboricultural Association. 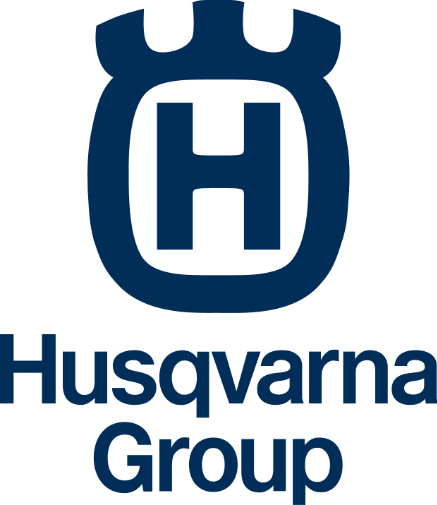 We are very pleased to announce that Husqvarna signed as Gold Sponsors. We welcome All Class Construction Equipment as Gold Sponsors.